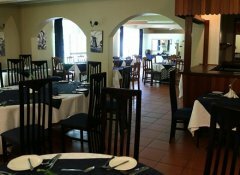 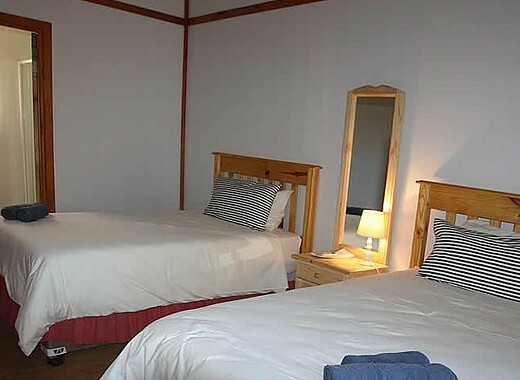 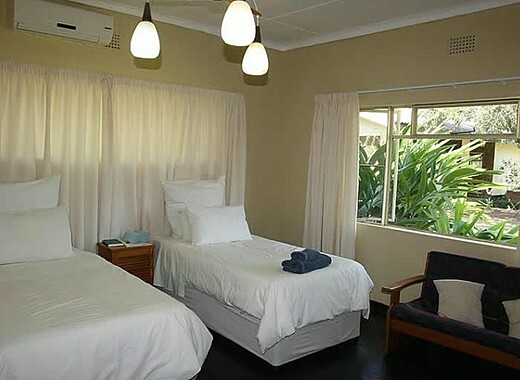 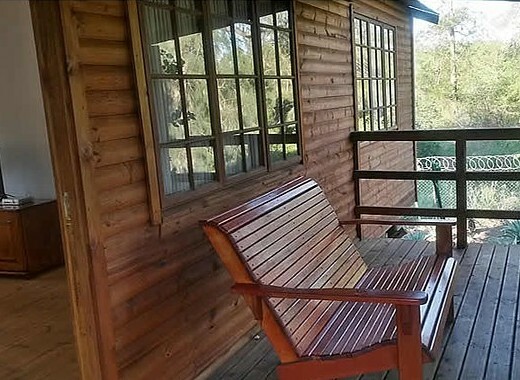 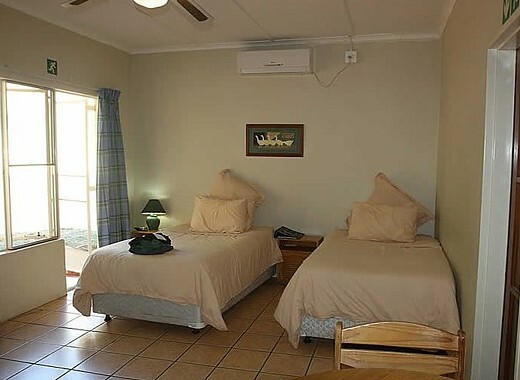 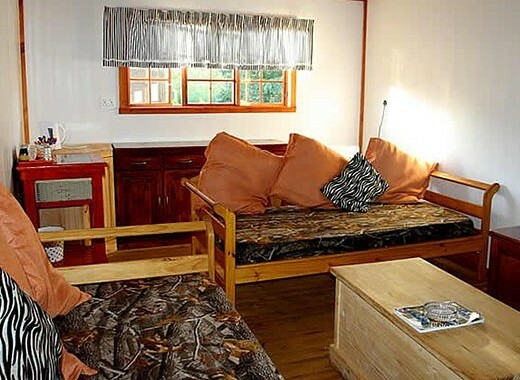 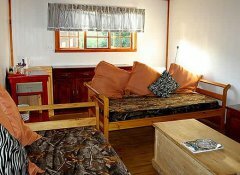 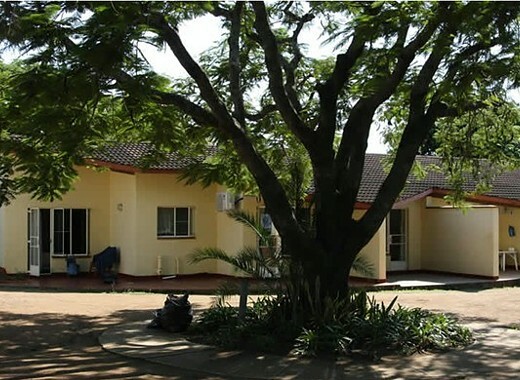 Mhlume Country Club is situated in the Mhlume Village of Swaziland and offers a wide range of facilities to make your stay a comfortable one. 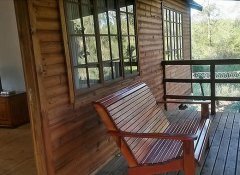 All units have air-conditioning, tea/coffee stations, TV's and lovely verandas with a beautiful view of the tropical garden. We also offer a swimming pool, a restaurant, tennis and squash courts and a children’s playground. 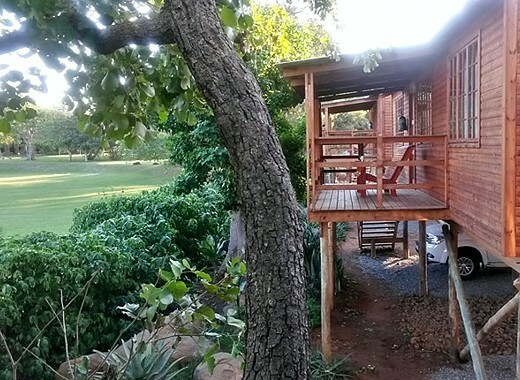 Play a round of golf at the nearby golf course.